Would you be interested in exploring the meaning of life with others from different backgrounds and look at different beliefs and explore big ideas together? If so, Alpha is for you. If you have ever found yourself wondering about the bigger questions in life: Why am I here? What's the point in life? Can there really be a God out there?... then Alpha is the perfect place to find some answers. 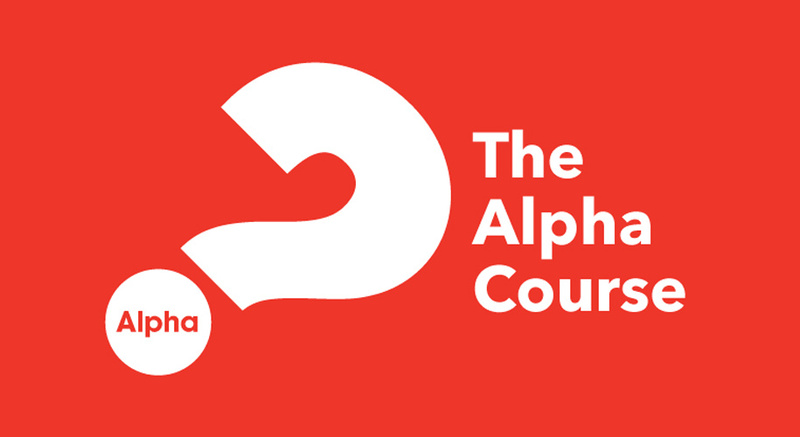 The Alpha Course is an opportunity for anyone to explore the Christian faith in a relaxed informal setting over a few weeks of thought-provoking sessions. It’s low key, friendly and fun and there’s no cost. Over 2 million people in the UK and 11 million worldwide have already found it to be a worthwhile experience. Is it for me? What others are saying When is the Next Course?